A new creative spawn with plenty of more room to build your creations! Join now to get your spot around spawn. Room is filling up fast! Spawn built by duckman2308. Verse your friends in our new 1v1 duels! 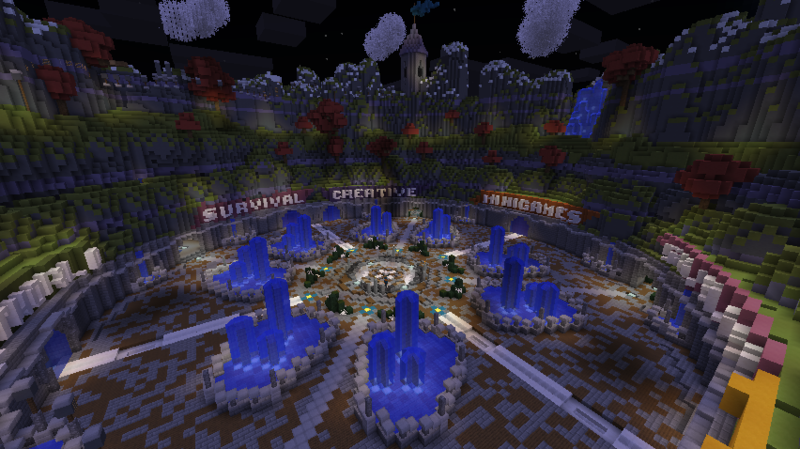 Join our new map by clicking on the 1v1 NPC in the Minigames hub. More kits and maps will be coming soon! We have released a new hub! Venture around to find various parkour areas, along with hidden offices with plenty of other places to explore. Step on the launchpads to take a ride to your desired portal. 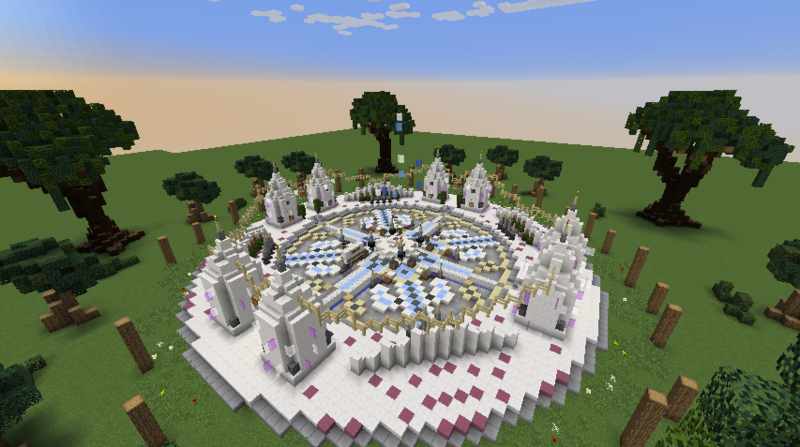 Special thanks to CaptainEllie for designing this hub! We have re-opened the survival end! Players may get to this world by finding the very few end portals that can be found throughout survival. The world will remain intact every time the dragon is killed. 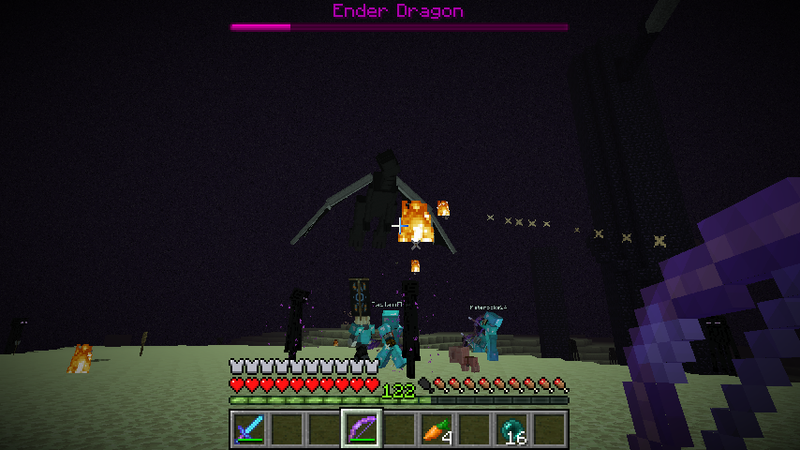 The dragon will respawn after 6 hours from the time it was last killed. Join now to get your chance at earning the title as The Dragon Slayer! UHC has now been released! 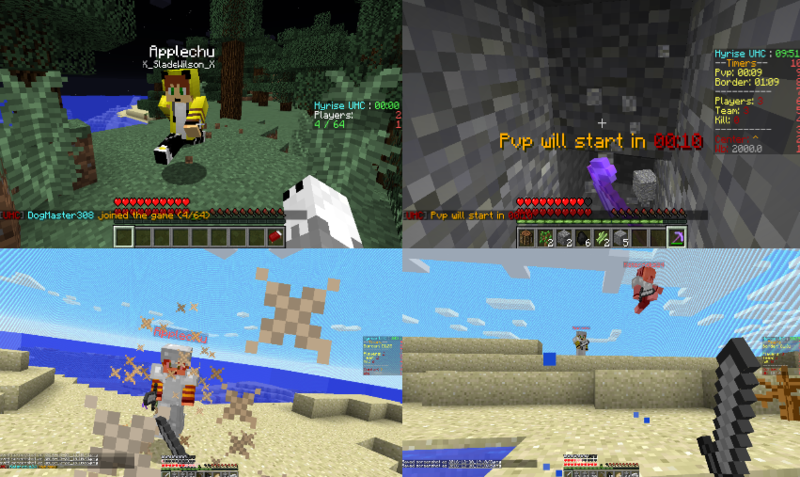 UHC is a highly competitive pvp match. 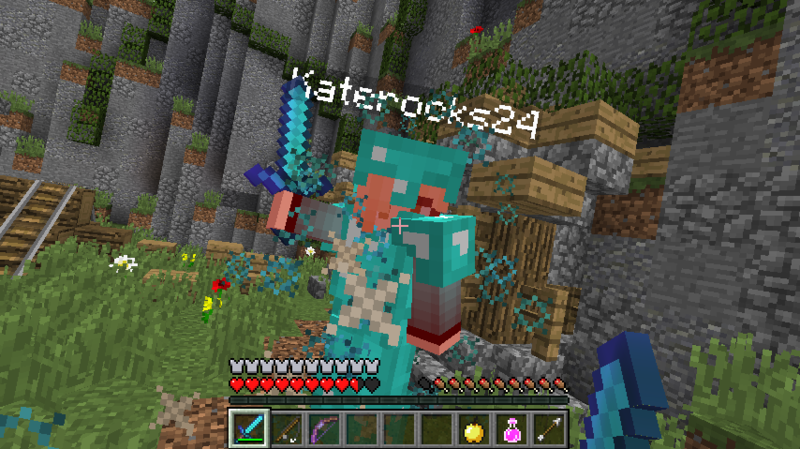 Players are given two bars of health which do not regenerate on their own. The only way to regenerate health is through golden apples and player heads which are dropped when a player has been killed. Each round lasts for forty minutes until deathmatch. Players are then teleported to the center of the map where they will pvp in order to win the game as the last man standing. 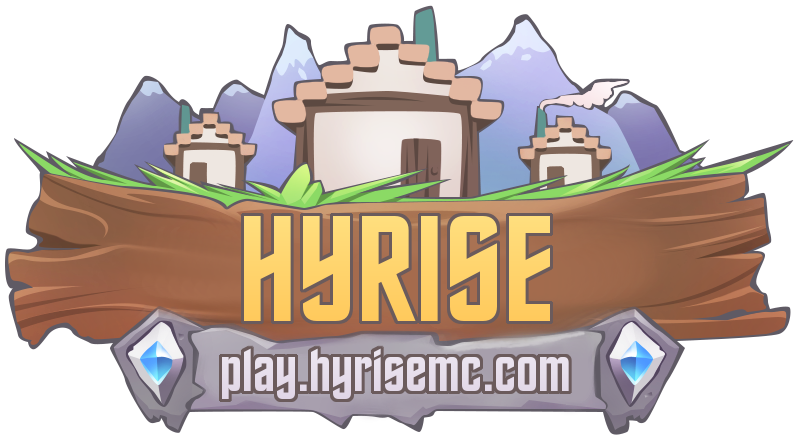 Join the game at any time by using the command /uhc. We will be hosting weekly UHC events which will include prizes and giveaways. More info on this will be posted soon!